Calling Game of Throne fans: your fantasy event is coming to London in April – a 2,000-capacity club night inspired by (but not affiliated with) the era-defining television series. Think cast member appearances, pyrotechnics, light shows and insta-worthy fancy dress. With tickets on sale now through Eventbrite, we bring you all the fantastical details. For one night, the suitably grand Electric Brixton will transform into the mythical land of Westeros (albeit with a bar and other everyday amenities). With dazzling pyrotechnics, White Walkers, sword battles, and the infamous Iron Throne, it’s probably the closest you’ll get to the GOT set (while still being able to get the tube home). 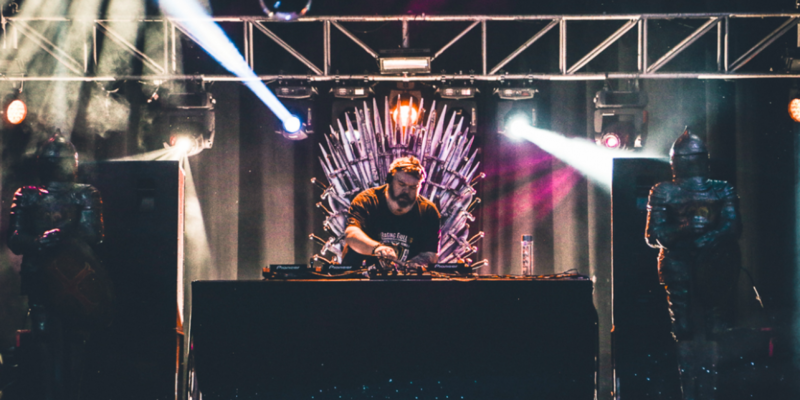 Hodor (aka Kristian Nairn) is not only an iconic giant in Game of Thrones but a pretty talented DJ, too – who knew? Nairn will be spinning house and dance bangers themed around the Ice and Fire story. The night will also feature musical talent in the shape of My Friend, Goldierocks, Laura Pradelska and Muzz Khan. Dressing up for the event is not essential, but, honestly, why would you not? 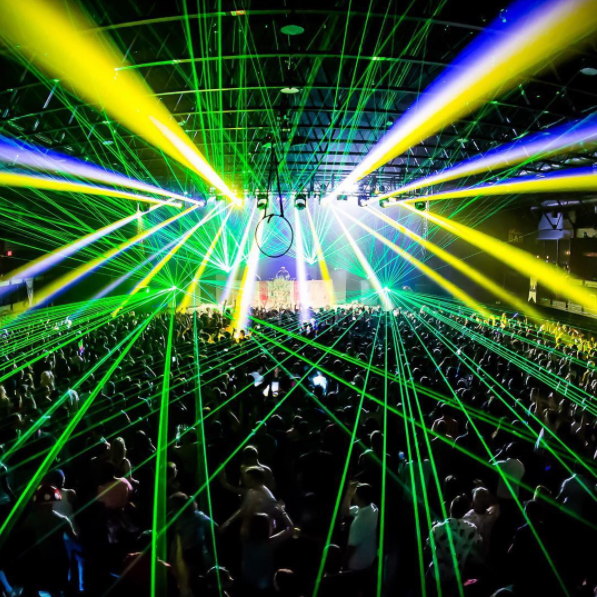 Rave of Thrones is all about getting immersed in the fantasy spectacle. This one-off event takes place on the April 26 and coincides with the launch of Season 8. The event is open to all – commoners and smallfolk alike – and there’s more than enough room for you and your mates with group packages available. You don’t have to speak Dothraki to enjoy this event but it’ll help. Yep, this is a night for true GOT geekery – and is all the better for it. Plus, with the show coming to an end this year, who knows how many chances you’ll get to celebrate the epic series. Tickets for Rave of Thrones are on sale now through Eventbrite. Greta Galavan is an Editorial Intern at Eventbrite. Although she grew up in South West London, her university experience led her to feel that Brighton is her spiritual home. Her idea of a perfect day involves a long walk in Richmond Park, followed a sushi based lunch and ends on a night out with friends.